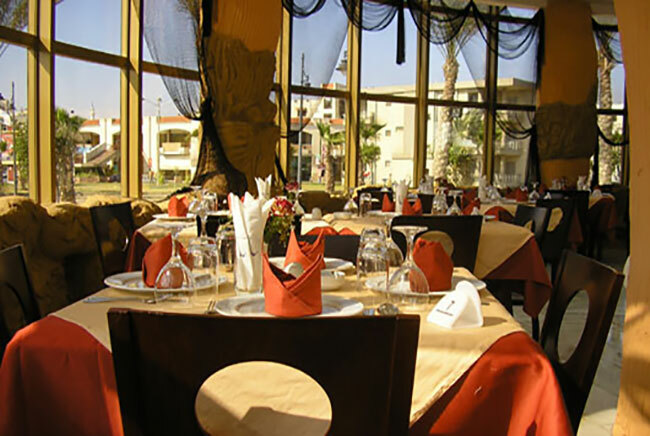 offering you the most delicious food specialties. we have variety of seafood dishes, including : Sole Fish, Gilt Head, Red Mullet, Suez Canal Grey Mullet, Grouper, Shrimps, Crabs and a lot of dishes with our creative chefs. 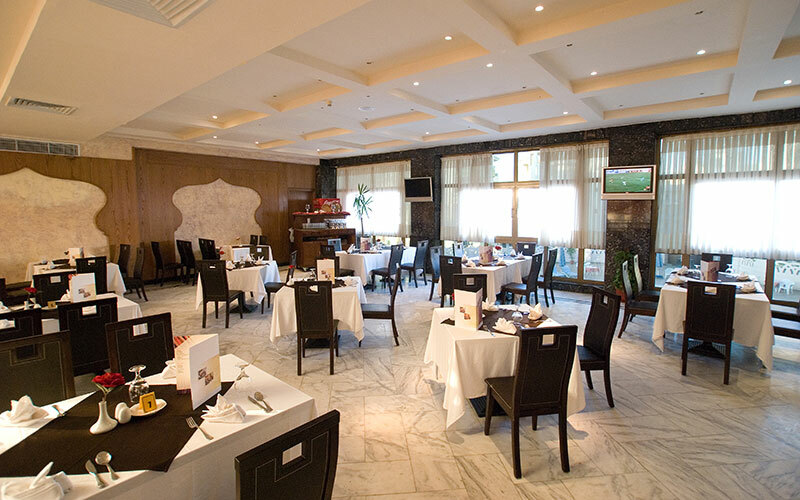 Our restaurant provides a friendly family dining experience with an emphasis on freshly prepared comfort food. 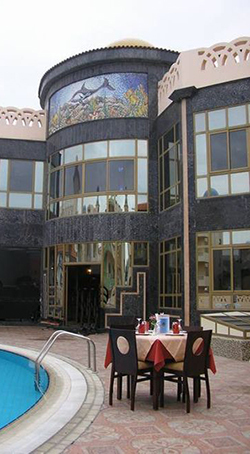 Our restaurant offering you the most delicious food specialties.